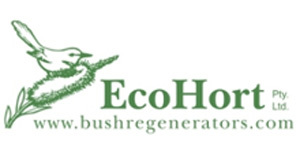 This video is an introduction to the inspiring story of Popes Glen Bushcare Group who against the odds has successfully put a willow-infested silt flat on the recovery trajectory towards an EEC, Blue Mountains Peat Swamp on Sandstone. 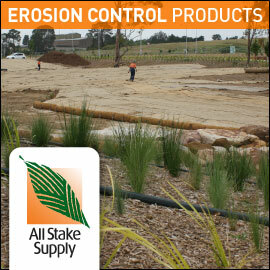 The three videos in the series cover the topics of weeds, stormwater and revegetation and were filmed at the Wasteland to Wetland AABR Field Day in September 2017. View the Introduction to the Field Day presentations.